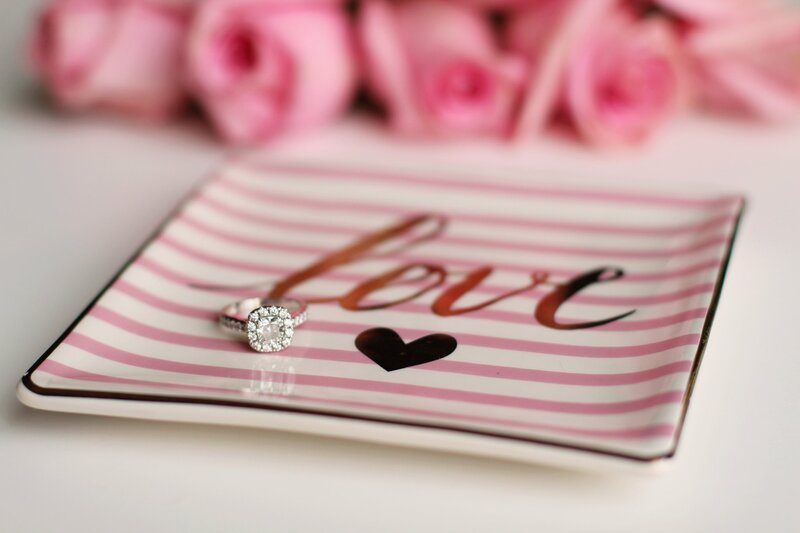 If you receive an expensive gem or a new Valentine’s Day bauble, make sure you have the necessary insurance. While no one can put a price on sentimental value, insuring your jewelry will keep it financially protected if it is lost or stolen. If you are an Erie Insurance Customer, you probably have a $3,000 limitation for theft of personal items such as jewelry. If you own jewelry, watches, furs or precious stones, and any one item is valued at more than $3,000, you may want to purchase additional coverage or add a personal inland marine rider to the policy. policy whenever you purchase new, expensive items. The name “inland marine” is an old-fashioned term dating back to the 19th century shipping industry. The name described insurance coverage for ship cargo in transit (cargo moving inland from ships to barges, wagons, trains and other vehicles). Now, the insurance term describes coverage that helps protects jewelry or specific property (already on land). Purchasing expanded policy coverage. For an additional premium (the amount paid for coverage), you can increase your coverage limits for each theft loss from $3,000 to $5,000 or $10,000. With this option, you would still be limited to claiming $3,000 for any single item and your homeowners deductible would apply. If you have any items valued over $3,000, ask us about scheduling insurance, which lists a specific item on your policy. Keep in mind that ERIE’s coverage varies by state. Our agency can review the options in more detail with you. Purchasing a personal inland marine policy. You can add an endorsement to an existing home insurance policy or purchase a separate personal inland marine policy for expensive items such as jewelry, furs, watches or precious stones. This type of policy provides broad coverage, including theft, misplacement or losing a valuable item. The policy can be purchased with no deductible; or, for a lower premium, a deductible can be applied. Have the item or gift appraised. This can help in establishing the value of the item. If the jewelry is an antique or was purchased several years ago, it will need to be appraised for a dollar value. Keep your store receipt with your home inventory records and take a picture of the item. Photos and documentation will help speed up the claims process if you have to file a claim. Store the item in a secure location. If it is something that you don’t use on a regular basis, you may want to consider keeping it in a safe deposit box.